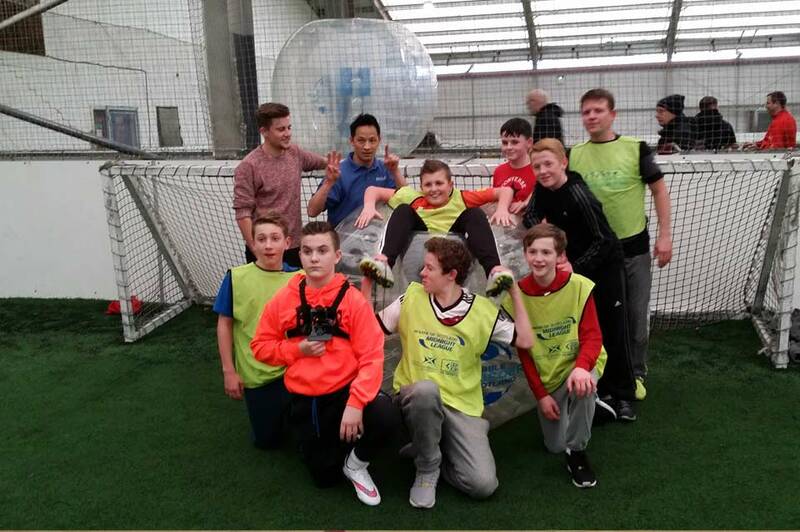 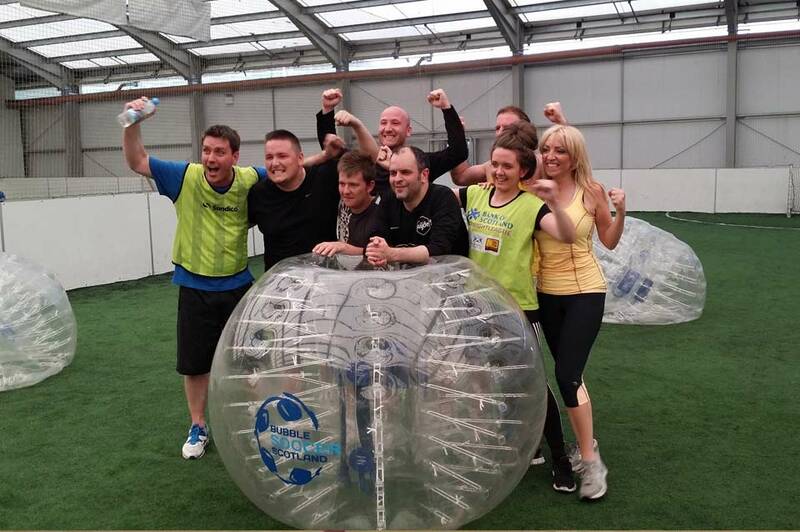 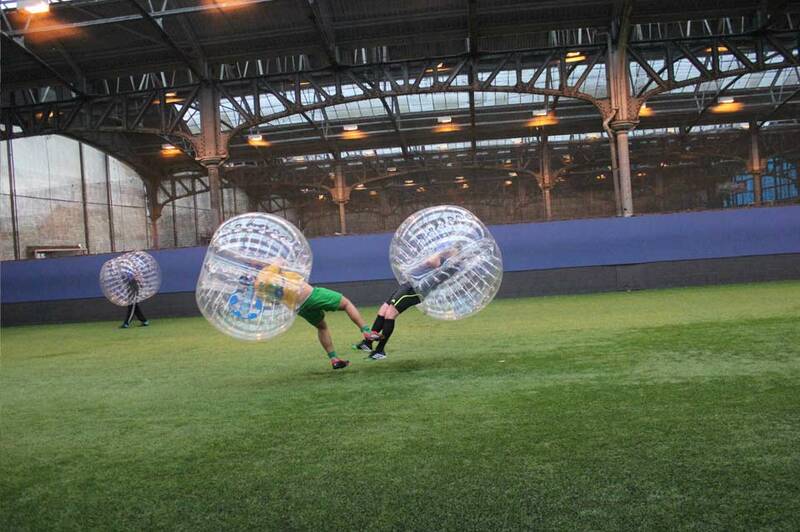 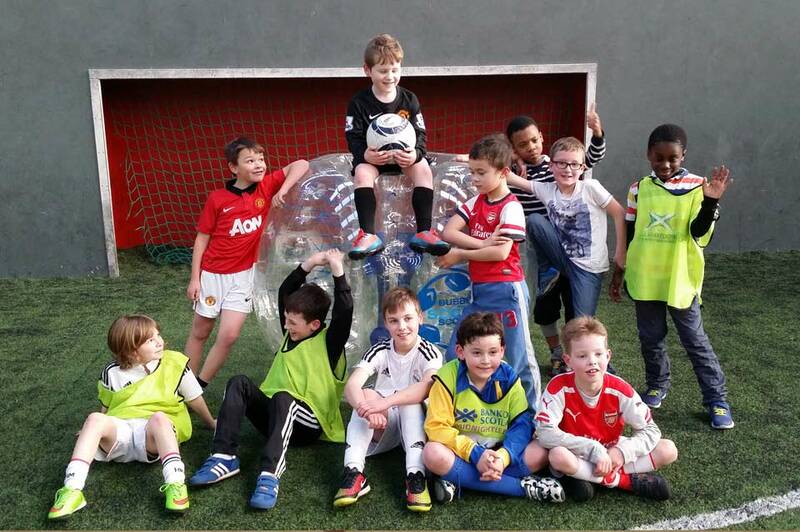 Here you will find various Bubble Football Images & Videos from some of our events all over scotland. 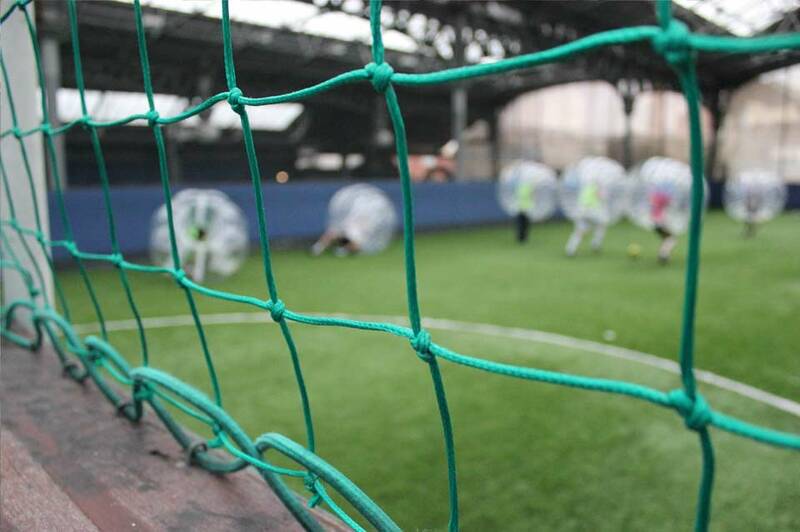 Our main locations are Edinburgh Glasgow Aberdeen Dundee Inverness Largs Dumbarton Perth Stirling Glenrothes & Falkirk. 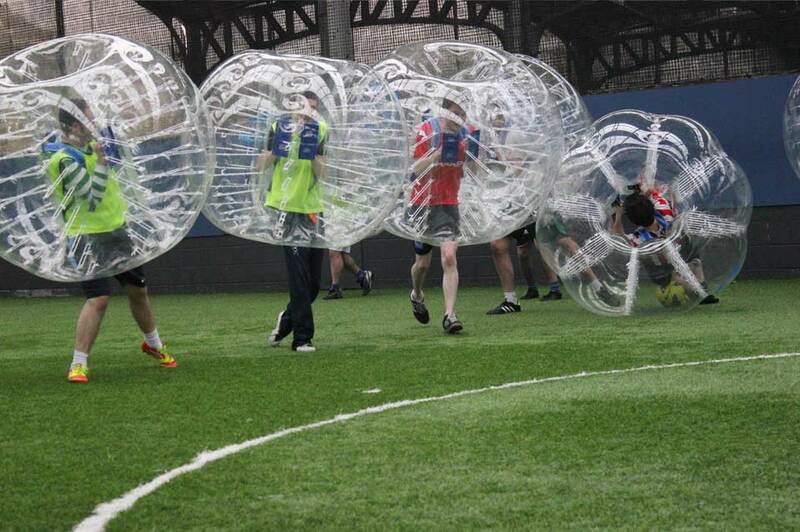 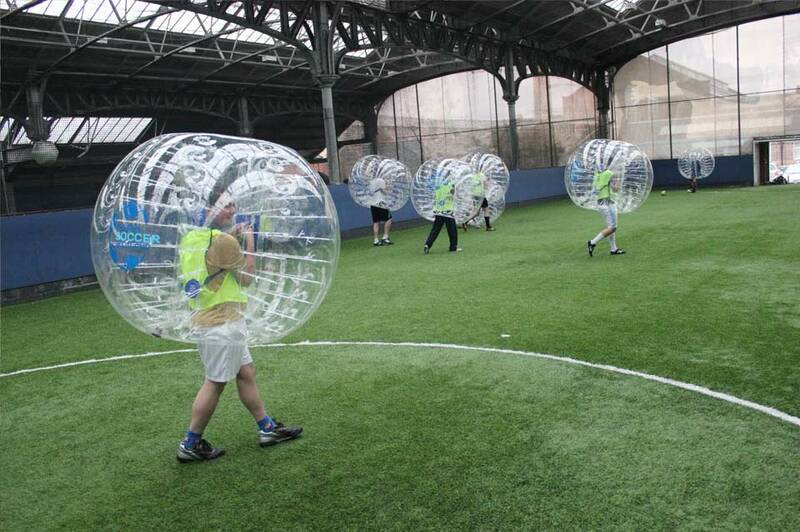 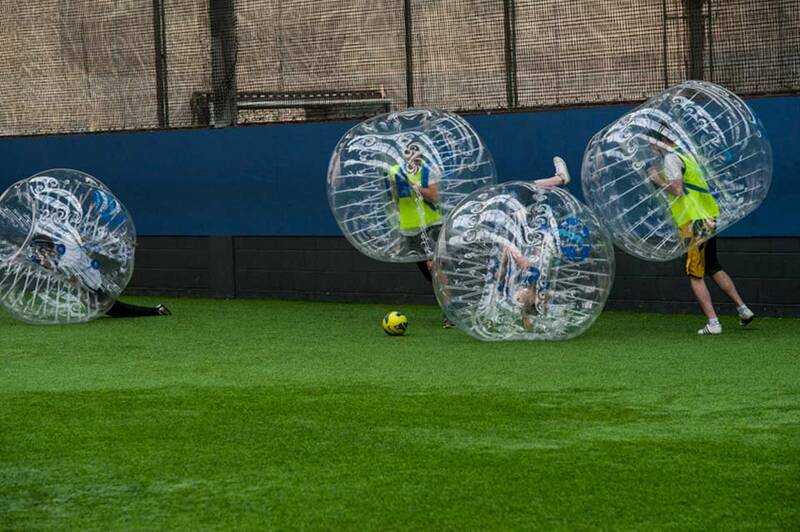 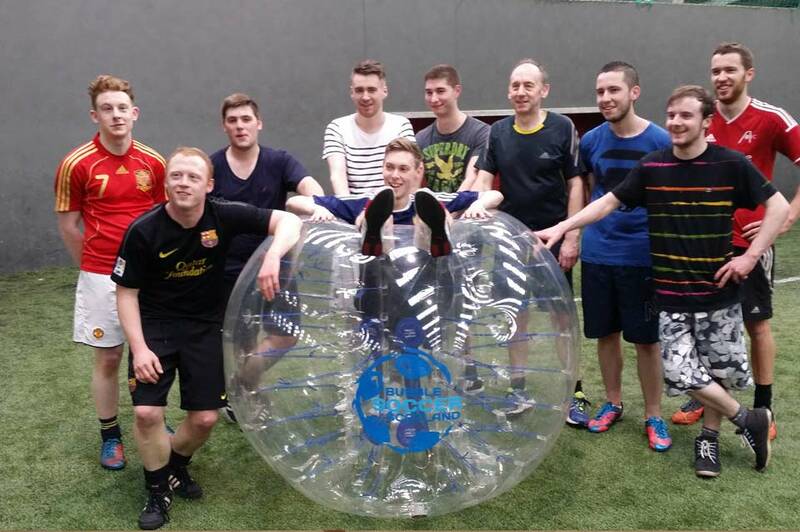 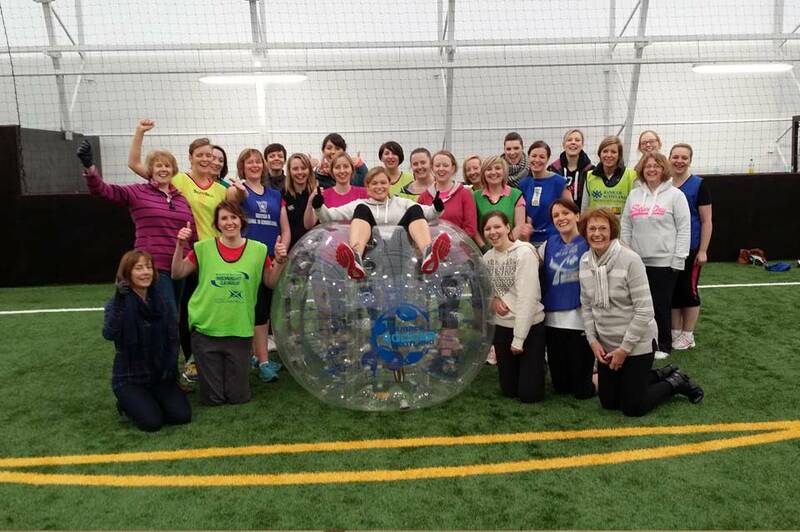 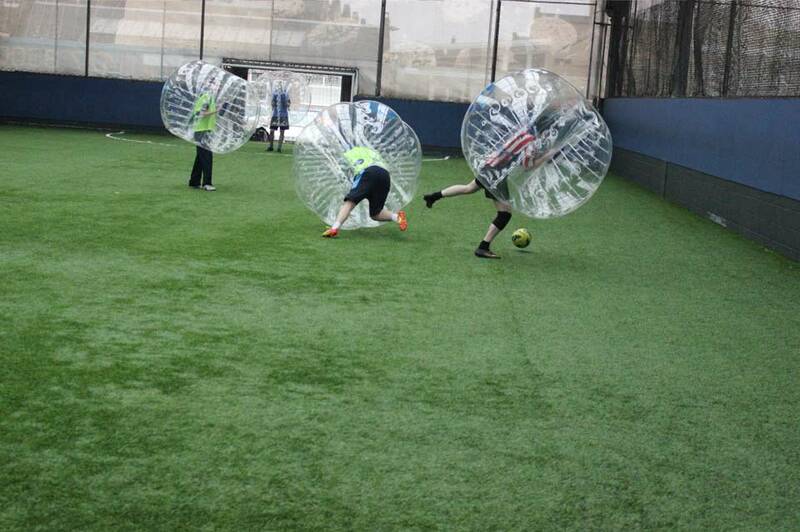 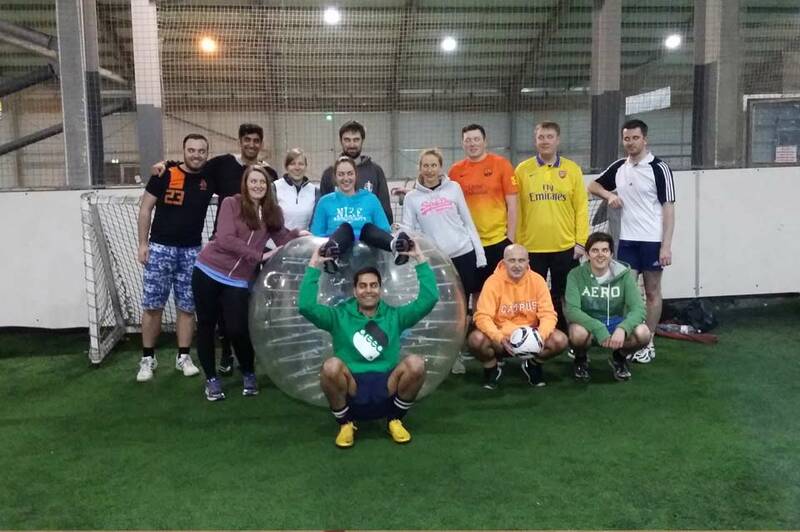 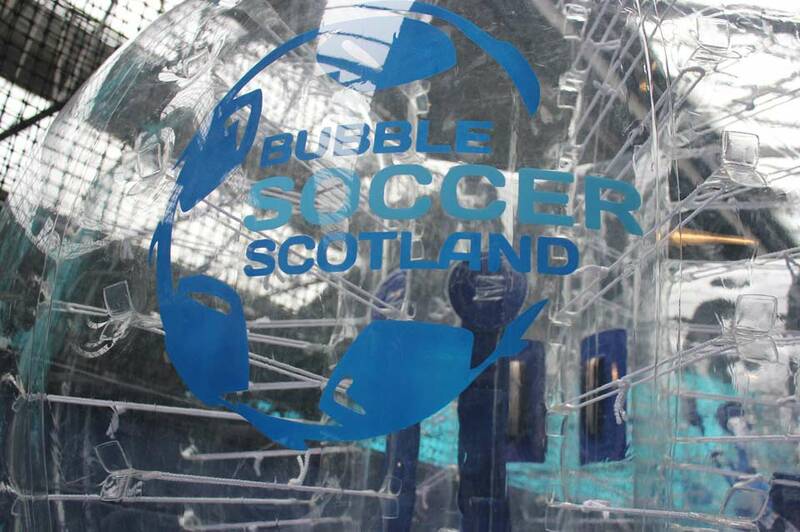 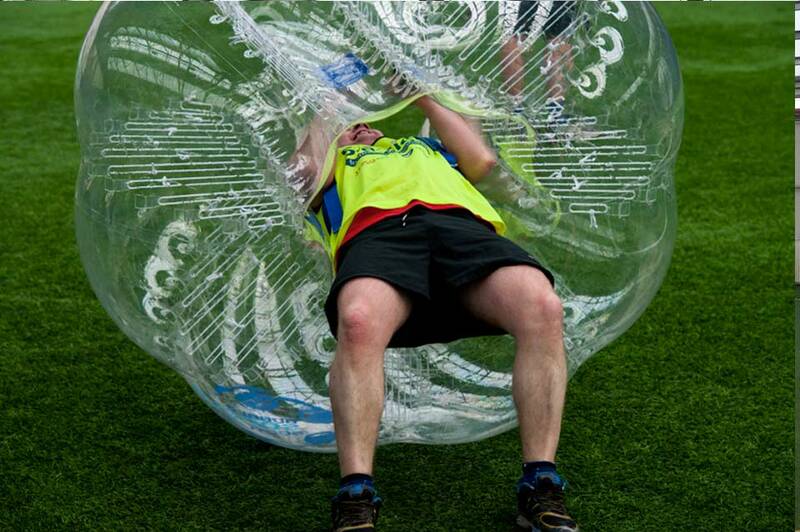 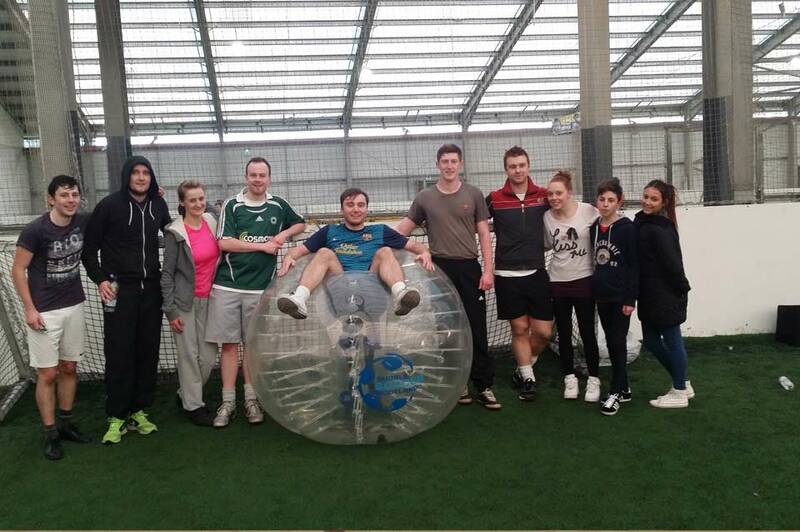 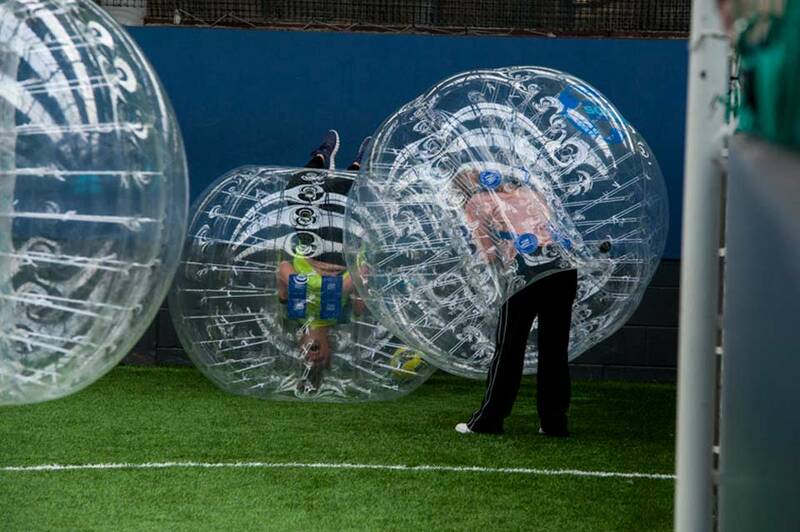 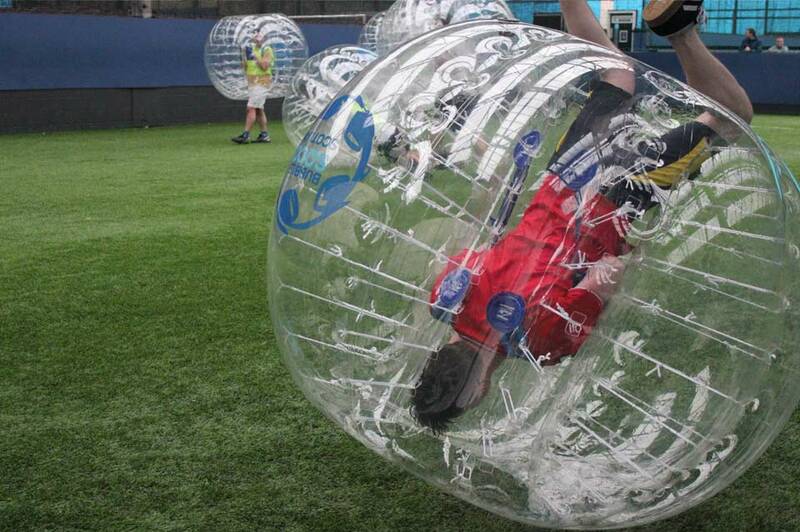 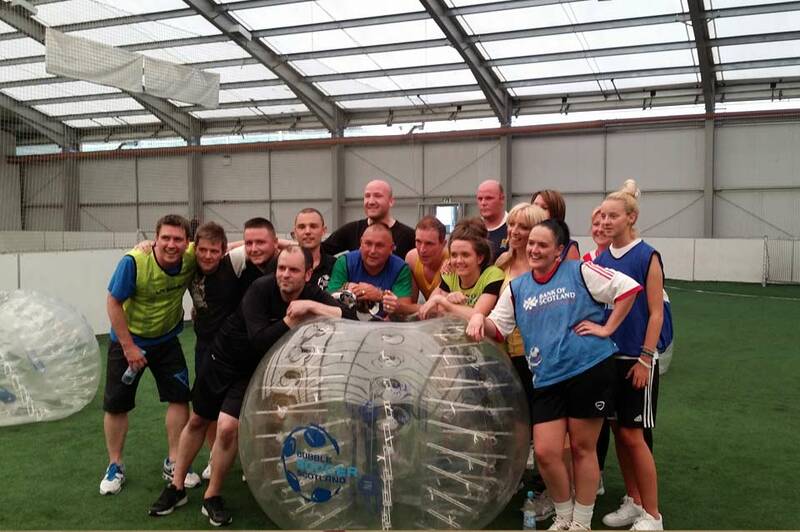 We currently have over 25 active Bubble Football venues in Scotland with more being added regularly.